After playing with the MegaMek/MekWars client on MegaMekNET for several weeks, let’s look at how the metagame is shaping up. If you head over to play, what missions are available, and what can you expect to face? Previously we looked at a walkthrough of the early stages of MMNET. That was geared towards how to begin a campaign there, fighting against other people online and joining a new house. Today we will be looking at some common attack types, building a force, and considering what sort of enemies you might typically face. When you begin a game, you start out in the introductory house of Solaris. 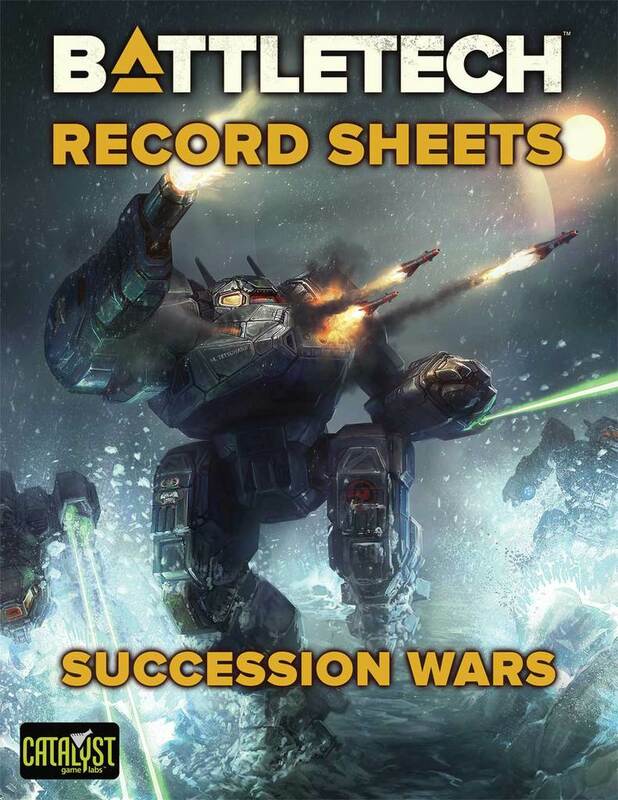 After a few games, you may defect to new faction, such as the Lyran Commonwealth or Free Worlds League. After you have defected, you gain a new hangar of forces to use, as well as several major currencies to purchase more. You also have a certain number of bays to hold these units. 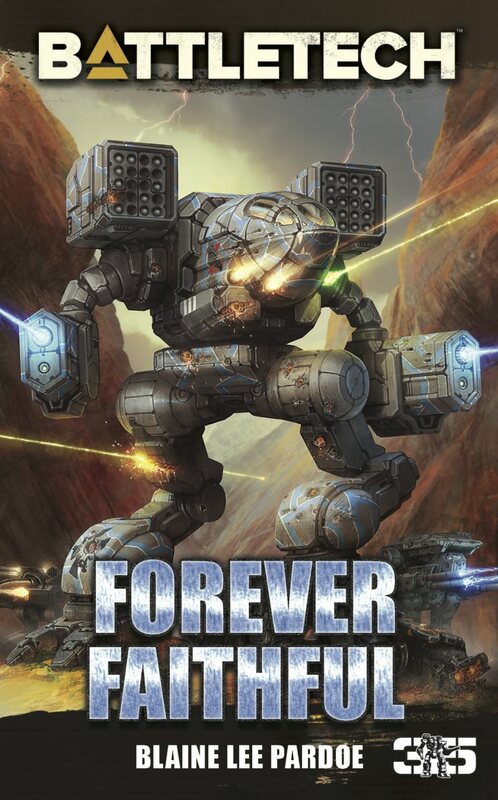 After leaving Solaris, you should already know how to build an army. When you do, you will be informed what attacks you have access to with that army. Different attacks have different requirements, but as a general rule, all of your non-infantry units must be within a 500 BV spread. So you cannot pair an 1100 BV vehicle with a 350 BV one nor with a 500 BV ‘Mech. 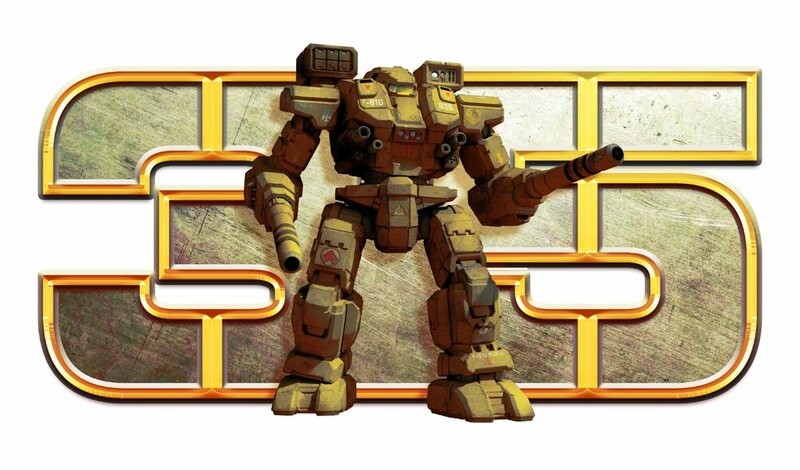 Your army must have at least four BattleMechs or four vehicles for most missions (you may also play aero missions). As you fight, you will gain experience points (XP), C-Bills, and Reward Points. You also have to balance influence, which you lose to launch attacks or purchase some items, but gain as you go active or after a battle. Reward Points (RP) can be spent for units, repairs, or influence. This season, MMNET has made RP quite important, and you can buy bays and repair with CBills and buy units with RP (although you certainly can buy units with CBills, it’s not that common). One of the most important things to understand about MMNET right now is the importance of both infantry and vehicles. You will regularly run into forces with four or six vees and four infantry guarding them. This is not unlike real life, where tanks often have infantry protection. Infantry have low BVs and provide nice zones of control. Slower, well-armored tanks such as a Manticore, Partisan or Demolisher with infantry protection are hard to crack for many enemies. I have found that when playing battles underneath 4000 BV, the majority of opponents will be playing tanks and infantry. There are economic reasons for this as well. To purchase a light tank only costs one RP and it takes up just one bay. Meanwhile, a light ‘Mech is three RP and three bays (Assuming you use RP from either your house table, or the common table, you can use more RP to get a unit form another house’s table). 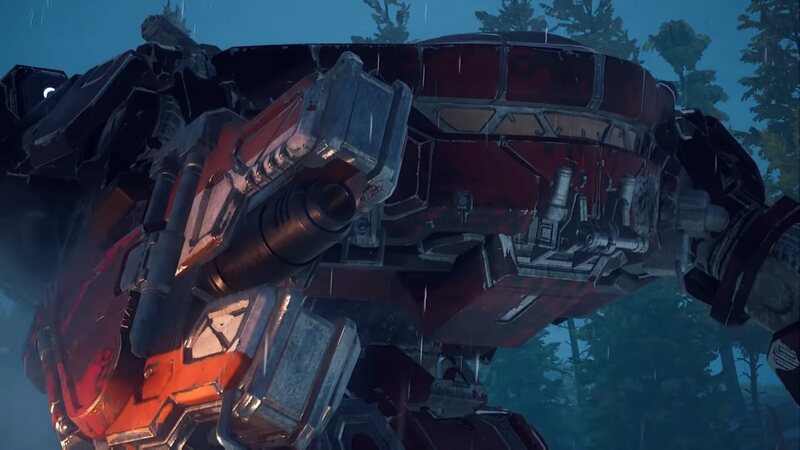 On the high side, an assault tank is six RP and four bays, and an assault ‘Mech is twelve RP and nine bays. Tanks are both cost and space prohibitive. A lot of units in the sub-3000 BV tend to be what I can min/max teams. These mix a low BV medium or heavy ‘Mech with some cheap lights, in order to field a team that appears much more dangerous than normal. 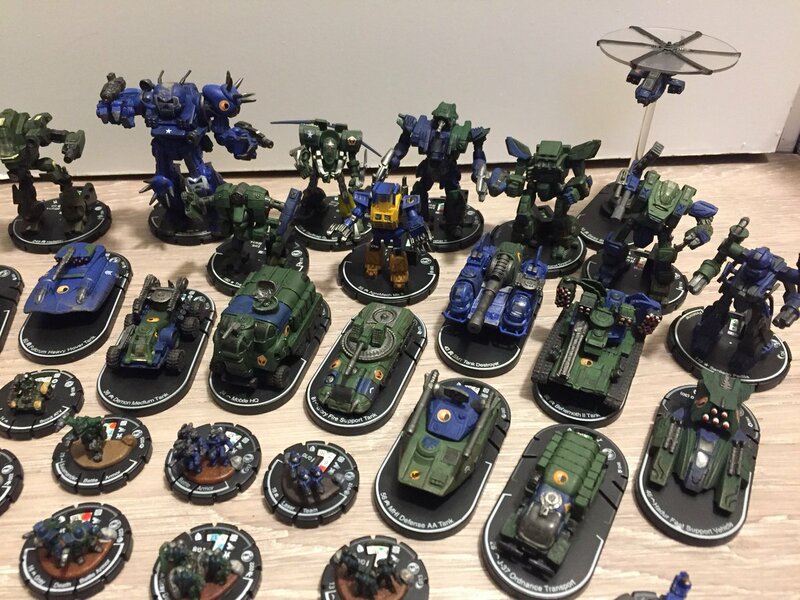 For example, a team of 4/5 pilots in a JagerMech, UrbanMech and two Locusts is just 2269 BV. A typical light lance going up against it of Javelins, Jenners, Stingers or Wasps may have some issue with it. 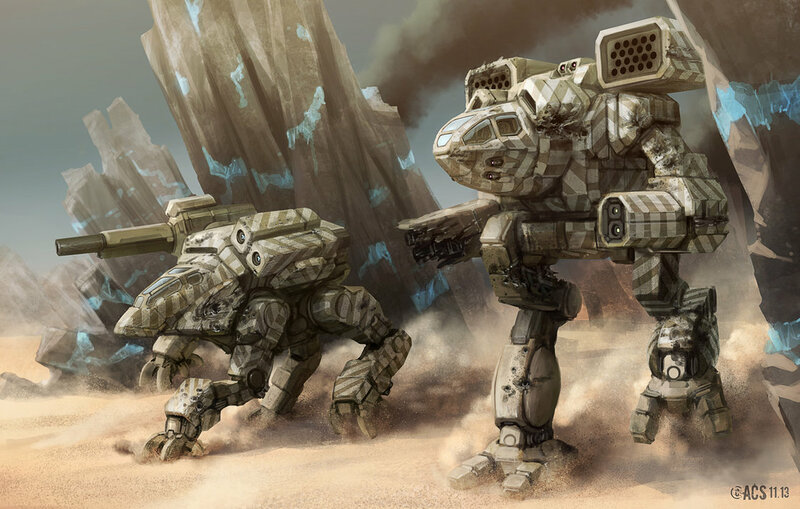 The higher one goes above 4000 BV, the more likely you will run into a lance of BattleMechs who might have some vehicle or infantry support. It’s easy to run a few faster infantry or a support vehicle for a lance. 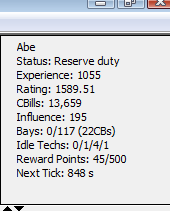 The attacks an army can launch depend on your XP, influence, BV spread, number of units of a certain type, and more. They also tend to have minimum and/or maximum BV values. 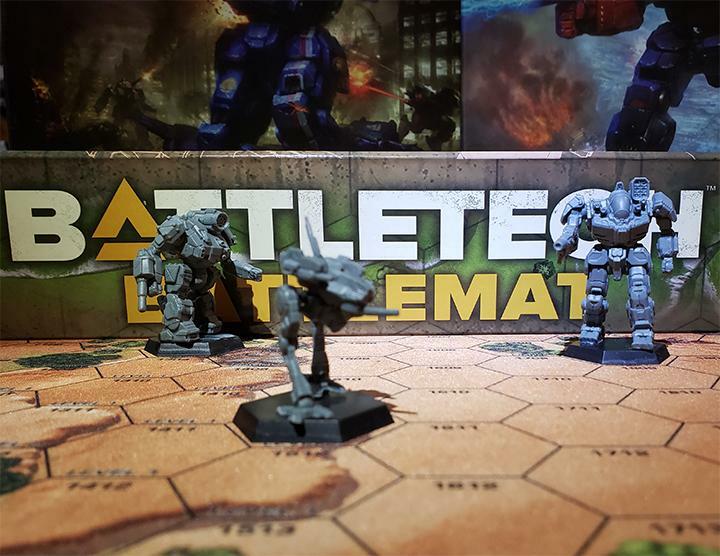 Nothing is stopping you from running a unit of nine light ‘Mechs against a lance of heavies if the BV matches! By far the most common attack is either “Mek Raid” or the “Vehicle Raid.” They grant a lot of RP and C-Bills to whoever launches the attack, and the winner gets some nice stuff too. The prizes are based on the BV used, but I regularly get five or six RP for a battle and 4-6k C-Bills. Even if you attack and lose, you still get a lot of stuff, which makes it a nice attack option for early on. You also get your faction some industrial components and you might steal a unit from your foe’s house if you attack and win. As long as you launch the attack, even if you lose you win financially. That makes it very friendly to newer players. It also helps to stock up on Bays and repair for units. I usually pick up two or three bays after each Raid. Eventually I’ll have 100 extra Bays and have to stop, but that could take another month of gaming. Meanwhile, I keep stockpiling more and more units into those bays with RP, which gives me more flexibility for launching attacks. The result is a metagame that is quite forgiving to newer players. It takes little to replace lost vehicles, and many players will actively play with things they don’t like, hoping to lose them. I’ve gone through four Vedette Medium tanks like that already! It’s quite easy to join, and it won’t hurt your teammates much when you lose. Later on you can try out other attacks, like conquests or skirmishes, but you have a lot of room to learn and experiment with. This entry was posted in Software, Video Games and tagged MegaMek, Video Games on 2013/07/03 by Abe Sargent.